This post includes the first six exercises of Being or Not Being: For Mind-Body Health and Self Development, which we’ll complete next week. I’ve recorded six of the twelve exercises in this chapter and hope that you’ve begun to feel at ease with Imagery, its particular breathing and with Audio Imagery as a way to do Imagery at your own pace. Please don’t push yourself to complete the weekly recordings, if you’d rather not. They’re archived so you can access them whenever you feel ready. If you’re developing a Personal Imagery Practice, I’d like to hear from you. Your discoveries and your challenges are all part of the process. So don’t hesitate to contact me through Comments on this blog or e-mail me at fedzie@ptd.net. The last recorded exercise is randomly selected for you and is called Relax To Unstress. Also check my Face Book page and the wall (Barbara L. Fedoroff). A new Imagery exercise is posted there each Monday morning. 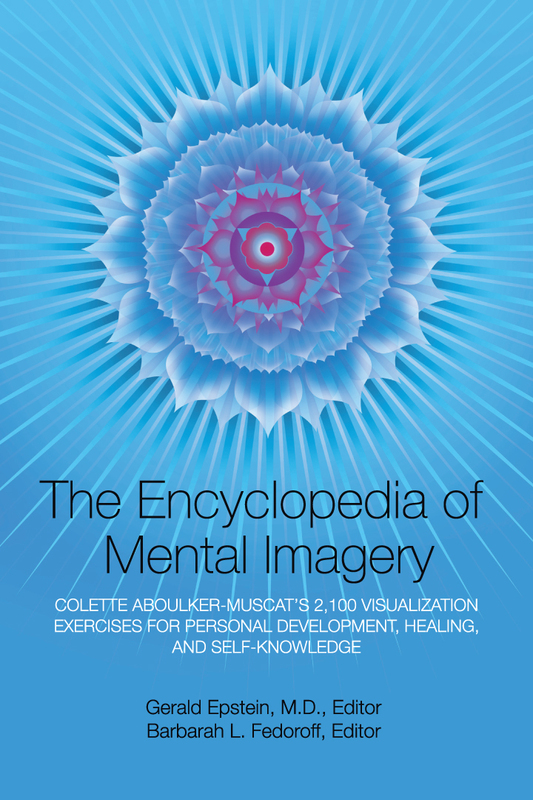 The Encyclopedia of Mental Imagery is available at <amazon.com> and <Barnes and Noble> – or ask for it at your favorite bookstore. This entry was posted in Uncategorized and tagged American Inst for Mental Imagery, Dr. Gerald Epstein, Encyclopedia for Mental Imagery, Imagery, Self-Development, transcendence. Bookmark the permalink.